InspectAll is proud to once again exhibit at Safety 2018, and we want to meet you there! Please be sure to visit us in booth 2334 to learn more about InspectAll, or just to have some face time with members of the InspectAll team. Advance your organization by connecting with 600 industry-leading exhibitors demonstrating the products and services that will take your programs to the next level. Whether you enjoy the energizing expo hall or prefer a one-on-one approach, you will find opportunities and solutions that fit you and your organization. The Conference & Exposition offers an unprecedented opportunity to meet with an audience covering a wide range of industries, organizations and career levels in a professional atmosphere focused on educating the OSH professional. The 5,000+ attendees of the Conference embrace the Exposition as a place to conduct business. 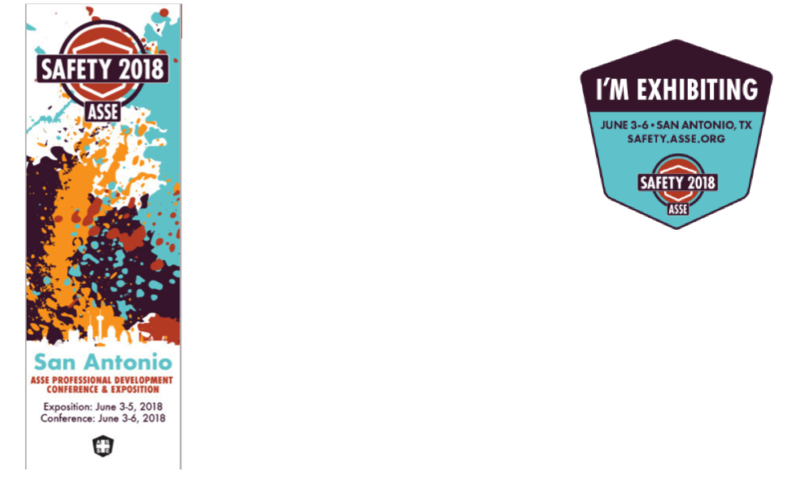 Plan now to attend Safety 2018, June 3-6 in San Antonio, Texas. Note: By clicking on any of the register links for a Free Expo Pass above, the exhibitor's code will automatically be inserted into registration page. Please do not enter in a code as it could result in your Free Expo Pass not being accepted.